Based on the estimates from the Congressional Budget Office (CBO), the recently passed Tax Cuts and Jobs Act will increase federal deficits by close to $1.5 trillion over the next decade. These tax cuts, enacted through a combination of tax-bracket consolidation, rate reduction and expansion of certain deductions, will drastically reduce federal revenues. The tax law will also decrease federal spending—known as outlays—but only by a smidgen, marking a return to deficit levels not seen since the financial crisis. Even though the tax cuts’ deficit effects have received widespread public attention, much less is known about the long-term implications of these deficits: their effect on federal debt. The relationship between deficits and debt is best understood by comparing the federal budget to, wait for it, a bathtub! Revenues, outlays and deficits are “flows,” like water pouring in through the faucet and out through the drain. Debt, on the other hand, is a “stock,” like the water level in the tub. Therefore, accruing deficits increases the stock of debt, and accruing surpluses decreases it. The CBO estimates that federal debt held by the public, as a ratio of GDP, will reach 98 percent in 2027 (about $27 trillion)! Now that’s a tub on the edge of overflowing. Who will repay this debt? A useful way to think about the long-term implications of fiscal imbalance is to adopt the “generational accounting” framework. The foundation of generational accounting is to view the economy as consisting of “overlapping generations” of people, from newborns all the way through the elderly. Each of these generations faces its own taxes and transfers. For example, net taxes for 60- to 90-year-olds are negative, because they typically earn very little income, and therefore pay very little taxes but receive large transfers through Social Security and Medicare. Armed with this framework, one can ask two questions. First, given the taxes on all generations currently alive, the future path of government spending, and the servicing of current debt, how much extra tax must the future generations pay to achieve long-term fiscal balance? Alternatively, if the current tax laws apply to all future generations, how much will future government spending have to be cut to achieve long-term fiscal balance, after servicing the current debt? Economists Jagadeesh Gokhale and Kent Smetters calculate a whopping 67 percent increase in income taxes needed to achieve long-term fiscal balance, a permanent 45 percent cut in Social Security and Medicare benefits, or permanently eliminating all future federal discretionary spending! 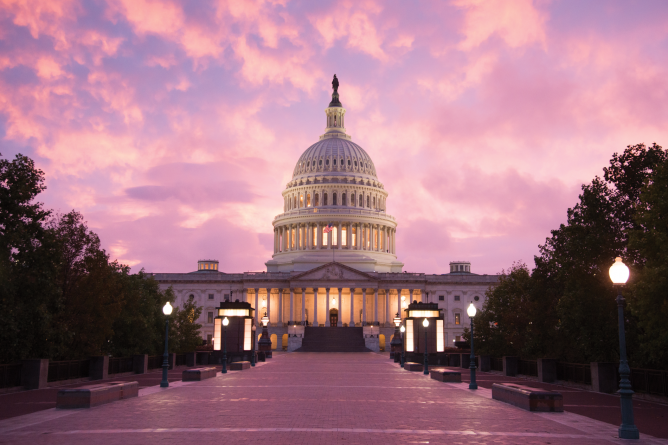 No matter how one looks at it, Congress should make it a priority to restore some semblance of generational equity to the federal government’s long-term fiscal outlook. Choosing to delay fiscal reform will only amount to partying with money borrowed from our kids and grandkids, leaving them an overflowing bathtub with a clogged drain. Gokhale, Jagadeesh and Kent Smetters, Fiscal and Generational Imbalances, AEI Press, 2003. 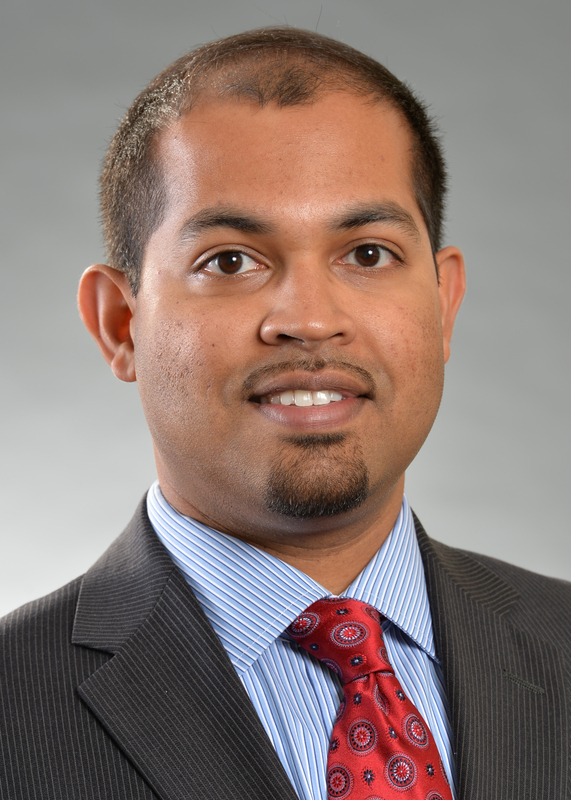 Shantanu Bagchi, Ph.D, is an assistant professor in the Department of Economics. His research focuses on public economics and macroeconomics.